DR. Ambuj Kamboj in Garh Rd Meerut, Meerut listed under General Physician Doctors offering services like Child Development Disease Treatment. Address: B-211, SHASTRI NAGAR MEERUT, UTTAR PRADESH. 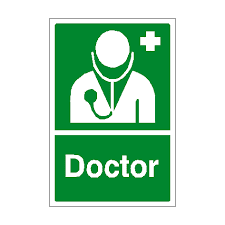 Lists of Physician Doctors in Meerut, Best General Physician Doctors in Meerut, Top 10 General Physician Doctors in Meerut, Affordable General Physician Doctors in Meerut, General Physician Doctors in Meerut, Experts of General Physician Doctors in Meerut.